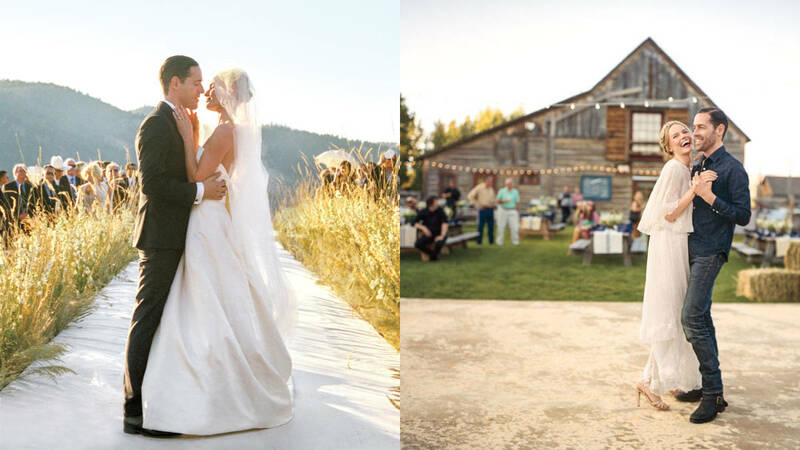 We can’t always say whether a celebrity marriage is going to last, but one thing that you can surely bet on is: spectacular designer wedding dress. 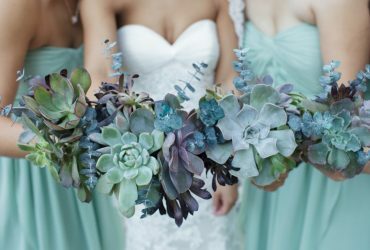 Brides-to-be have infinite inspiration when it comes to choosing their perfect wedding dress from magazines to blogs and bridal shows to online shopping. 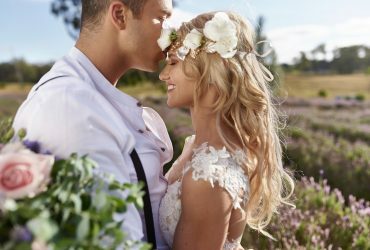 Most often than not, women look back at wedding dresses that have stood the test of time and have mesmerized audiences for decades after they were first worn. 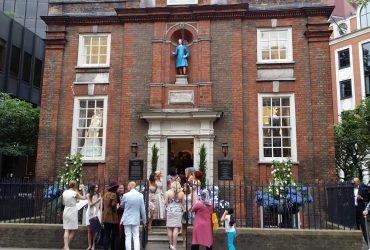 It doesn’t matter if the times have swung from the late Princess Diana’s fairy tale designer wedding dress to the regal glamour of Kate Middleton’s adorable attire; wedding dress designers have certainly changed the course of bridal fashion. 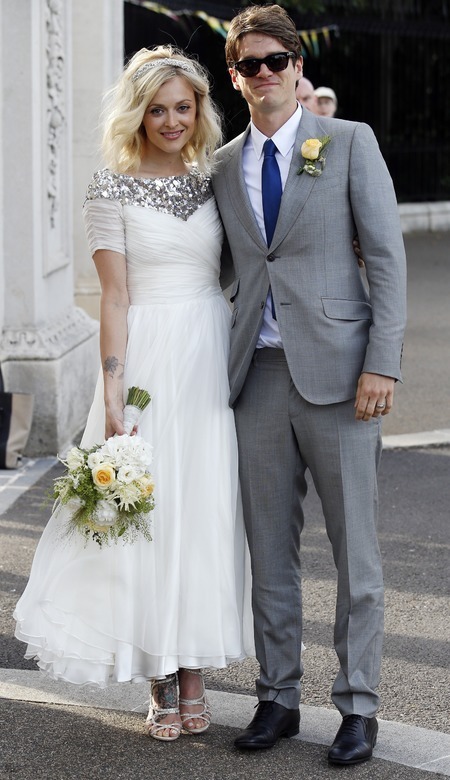 Fern Cotton – Congratulations to the lovely Fern who married her long term sweetheart on 4th July. Fearne wore a vintage-inspired gown with an embellished neckline, while Ronnie Wood’s son Jesse dialled up the dapper in a grey suit. 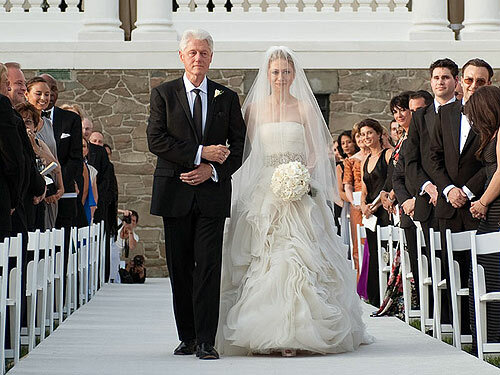 Chelsea Clinton – When Chelsea wore a highly sophisticated Vera Wang gown, all jaws dropped. The dramatic swirl confection of the skirt, made from laser cut chiffon, the dazzling white stone embellished belt and an off shoulder design, created a true impact on most brides-to-be around the country. Kate Middleton – there were high speculations about the designer Kate Middleton would choose to make her wedding dress. Oh, we found out on April 29, 2011, when she walked down the aisle in Alexandra McQueen masterpiece, which instantly launched designer Sarah Burton into superstardom. Kate Bosworth – when actress Kate Bosworth married film-maker Michael Polish, she displayed a fine set of strapless satin ball gown with ivory radzimir. She had eight foot long by 16 foot wide train Oscar de la Renta. 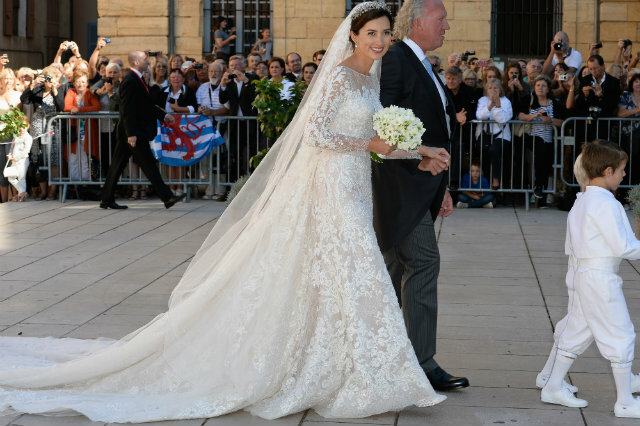 Once the ceremony was over, she changed into tulle dress with floral embroidery and scalloped cap sleeves. 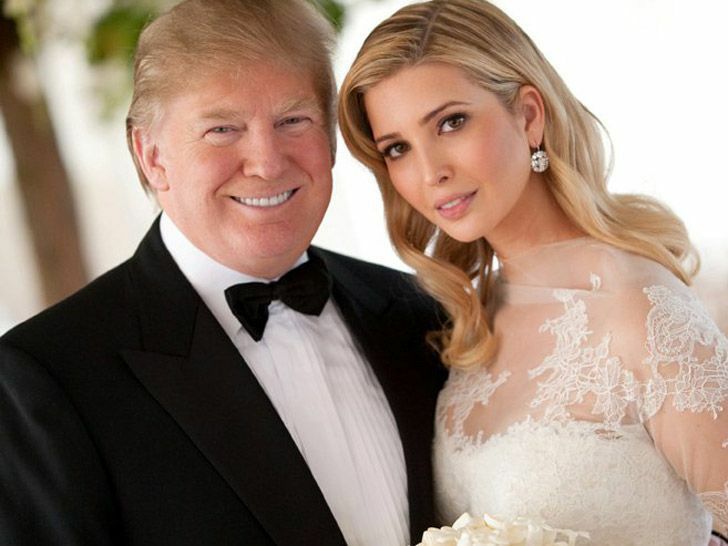 Ivanka Trump – if you were looking for a more demure perspective in wedding dresses, look no further because Ivanka Trump has showcased one of the best Vera Wang custom gown. The design inspiration came from Grace Kelly, which speaks for the laces covering the entire gown, yet highlighting undeniable romance. Keira Knightley – although she went for a low-key wedding when she tied the knot to musician James Righton, the Anna Karenina actress transformed a tulle Chanel dress into her wedding gown, accessorising it with ballet flats and a bouclé jacket.